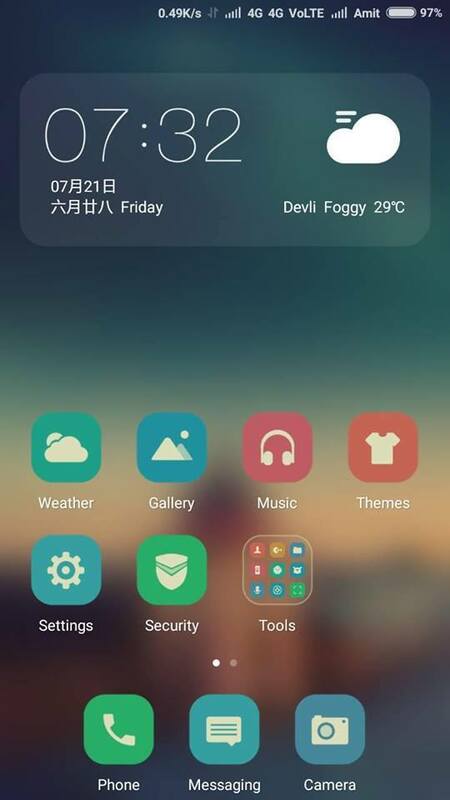 Good news to all Gionee F103 Pro users, luckily I'm one of them, a new custom called MiUi 8 epic ROM is now available for your smartphone. The ROMis based on Android 6.0.1 Marshmallow and works smoothly on your Gionee F103 Pro without bug. This ROM will wipe out all your data. Make sure you backup all your data in your phone before proceeding. Tick, SYSTEM, CACHES, DATA & Internal Storage I.e. phone storage if u want to format phone. I recommend you format it. So before flashing copy all your files from phone memory to SD. Select INSTALL, locate ROM on SD card and select. When done, WIPE the CACHE AND DALVIK options at the left of your Screen. Go back to the main menu and Reboot your Phone.